Motorola Moto E5 backside and you are wondering that it cannot be seen on the back as I am telling you. Well here is the trick that fingerprint sensor is moved under the Motorola Moto E5 Plus logo. 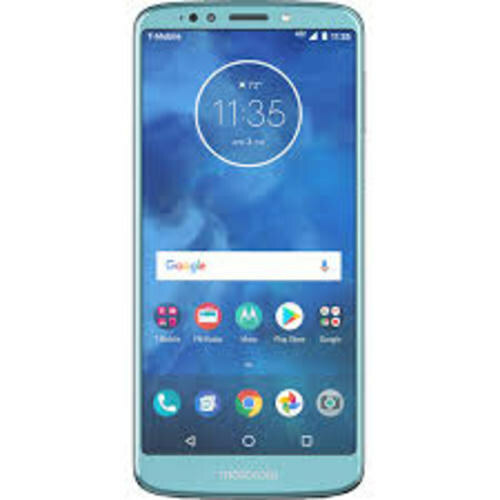 Surprised well me I was surprised too with the placement of fingerprint because before we have seen that fingerprint reader was always present on the front side but Motorola’s Moto E5 Plus is going to launch with a fingerprint on its backside. The reason behind moving the fingerprint on the back side is its Full Vision display. Corning Gorilla Glass is also layered on top of the screen to secure it from scratches. Under the hood, Qualcomm MSM8917 Snapdragon 425 chipset is used to power up the E5 Plus where on the top quad-core processor is fixed and its clock speed is 1.4 GHz. 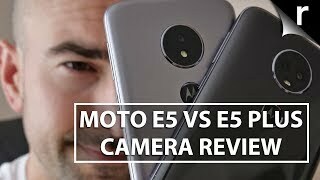 Adreno 308 is going to manage the graphical performance of Motorola Moto’s E5 Plus which is quite a big headache for most of the users who love to play heavy games.